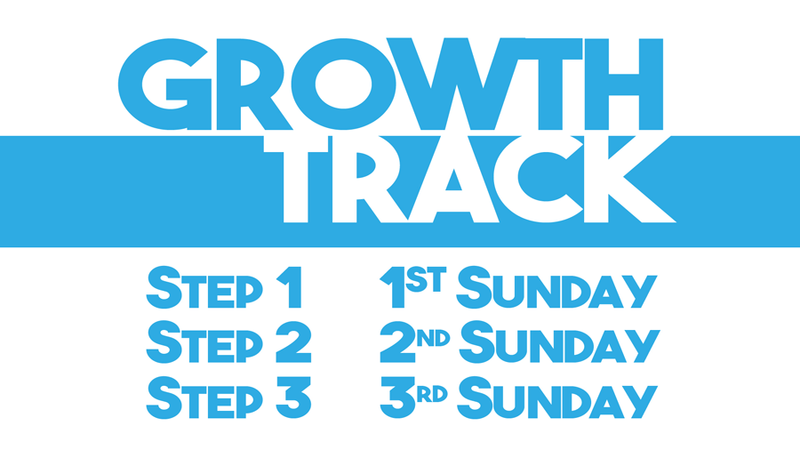 Growth Track is a class that meets on Sunday mornings at the same time as our 3rd service at 12noon. In these fun sessions, you’ll discover more about SCC, learn more about yourself, and find out about areas in our church that you can be a part of. And you can start on any step! If you have any questions about Growth Track, please fill in the following form, and we’ll contact you.